This is a recording to change your perception of the Well-Tempered Clavier. I have never heard "Book 1" done better. You hear Bach with new ears. A brilliant performance and brilliant set all around! 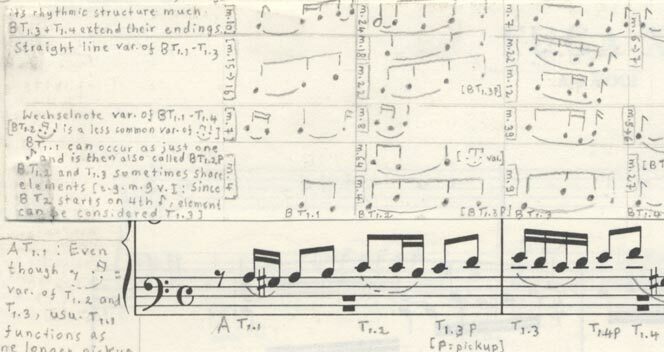 The Well-Tempered Clavier, with the notes, for those who truly love music. Senior New York Times music critic, James Oestreich, attended Kimiko Ishizaka's performance of the entire Well-Tempered Clavier, Book 1, in the W.M.P. Concert Hall, New York City, on September 20, 2012. Kimiko performed on a Bösendorfer grand piano. A gifted and obviously devoted Bachian, Ms. Ishizaka on Thursday performed the 24 preludes and fugues of Book 1 from memory and without major flaw. Ms. Ishizaka kept things moving nicely and raised the energy level after intermission, occasionally rising to a touch of virtuosic flair, as in the A major Fugue, which she ended with a private little smile. 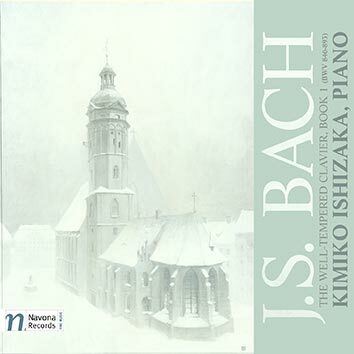 Kimiko Ishizaka Releases the "Open Well-Tempered Clavier"